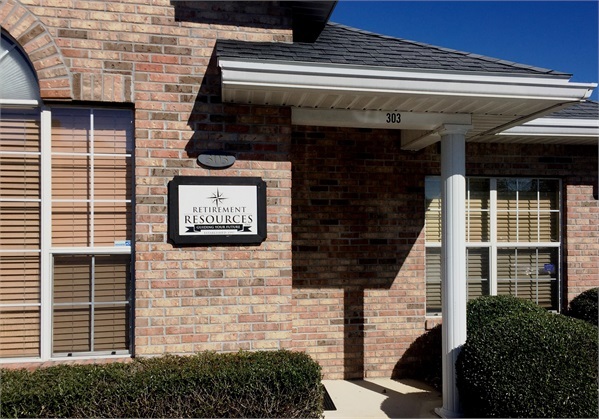 Retirement Resources, Inc. is a Jacksonville, Florida based family owned and operated independent financial services & Insurance firm, whose professionals have over 60 years combined experience in the retirement and financial planning field. We understand the challenges people face today. With 10,000 Baby Boomers turning 65 daily through the year 2029, the need for personal, attentive and thoughtful service is rising rapidly. We believe in thinking, “out-of-the-box” and we are not afraid to challenge conventional wisdom in our approach to investing and preserving wealth. 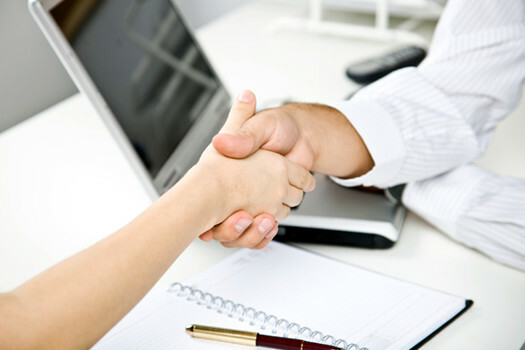 All of our energy, commitment, and efforts are focused on you, the client, and your satisfaction. While we specialize in retirement planning for organizations and individuals, we also offer a full spectrum of financial & Insurance services for our clients individual needs. 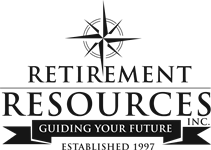 At Retirement Resources, Inc. we are committed to helping our clients achieve their financial goals! No one strategy fits everyone, which is why every client gets our undivided attention—from planning to execution to follow-up. We take a proactive approach to help you develop a strategy to address your financial goals and objectives, using the most efficient methods available.